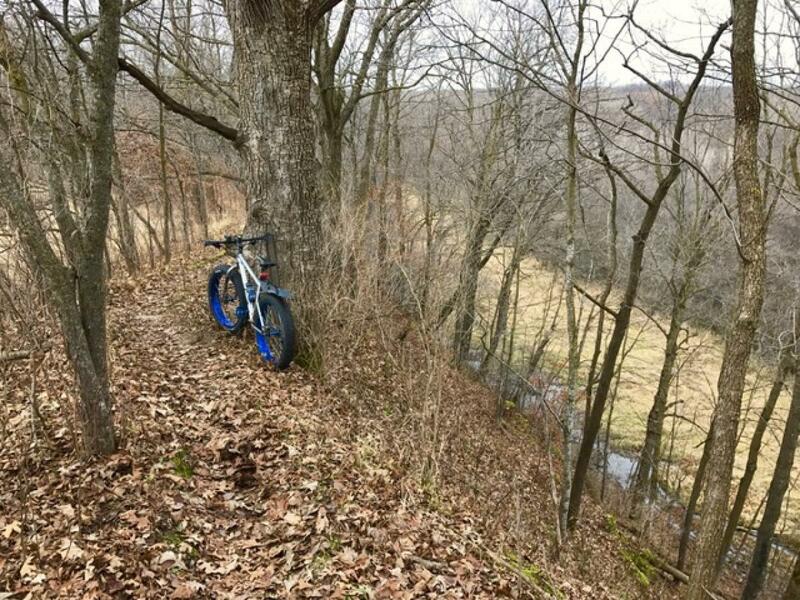 Review: Easy network of trails along the Cannon River. Mostly wide hiking trails that allow bikes. Watch for pedestrians. A few hills and some unmarked single track trail to get off the beaten path. Nice spot for an easy, relaxed ride. River Bend Nature Center Trails MTB Trail 3.00 out of 5 based on 1 ratings. 1 user reviews.